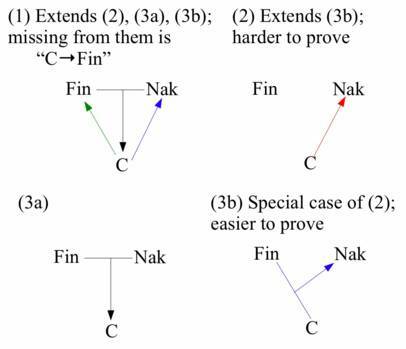 The proof of (3b) is easily extendable to a more general framework. H. Reiju Mihara. The second-price auction solves King Solomon's dilemma. Available at SSRN, August 2006.